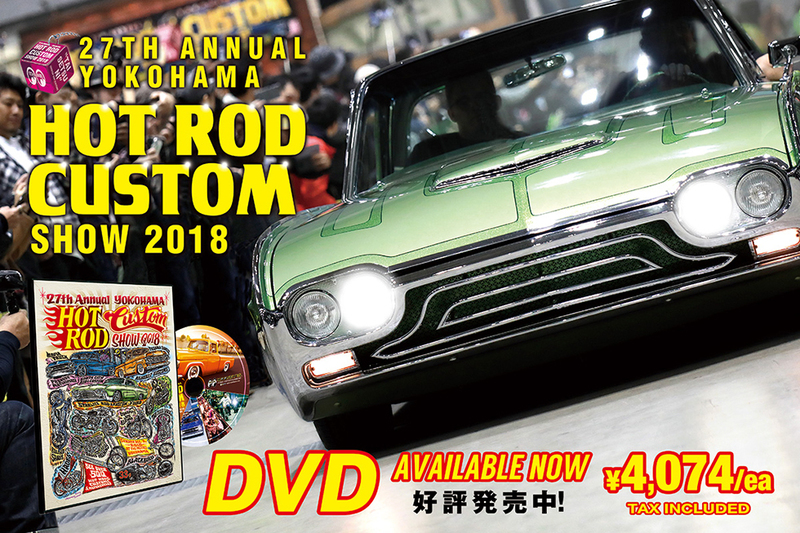 On Sunday 30th September at Odaiba Aomi Parking there was the 21st ALL ODDS Nationals & CROWN Classics Reunion!! Unfortunately, it was in the bad weather but many Domestic Cars gathered in Odaiba. Thank you very much for everyone who came to the event and participated! Event Report is now released so, please enjoy!